Now, let us compute the hysteresis thresholds of this circuit. The interesting part is represented on the figure below. i3 + i1 = i2 = --. where i is the charge/discharge current, f is the maximum frequency, V is the voltage gain/drop (thus equal HW) and C the capacitor value.  When the output is negative, the capacitor charges through the resistor R3, and the maximal frequency is 607kHz, well above the 19200Hz of the interface. When the output is positive, the current is only 358nA, and the maximal frequency drops to 60.7kHz, which is still well over the 19200Hz of the interface. The system can catch up in all cases, and transmission errors won't occur. We note that the capacitance required to make the system erratic is 316pF, a less probable value. However, since the chage/disccharge is not linear as approximated here, it is still possible that this would cause a problem. Since the limiting factor might still be the input capacitor, it could explain why a bad interface will never work. If an interface sometimes works, sometimes not, I would say we need a noise analysis, or maybe the capacitor changes significantly with temperature and humidity? Anyway, lowering the 4M7 to 470k will lead to 10 times more current, and 10 times the max frequencies. It can thus solve the problem, but the hysteresis will be around 10 times the original 59mV. Although is seems not to be a problem, one could stick to the original schematics hysteresis values by also lowering R2 and R1 by a factor 10. The current through R1 and R2 is then around 1.4mA, still a reasonable value. I would recommend that last solution, but I need to try it first. First, some additional informations about the Aladin analog properties. Compare these values with the thresholds of 6.82V and 6.76V. It is clear that 7.51V is well above the 6.82, but the 6.97V is above the 6.76! It is thus impossible to make a complete hysteresis cycle!  The real problem is that the circuit is based on an unstable parameter of the op-amp (the max. output voltage), which not only changes from op-amp to op-amp with a variance greater than 54mV, but also changes with temperature,... The circuit is thus ill-conditionned, and is bound to work only 'sometimes'. Why is the replacement of the 4M7 with a 470k always working? The thresholds are in that case Vh1 = 6.864V and Vh2 = 6.292V, the hysteresis being 572mV. The approach is thus no able to explain the fact that a 470k replacement is good. Anybody has an idea?